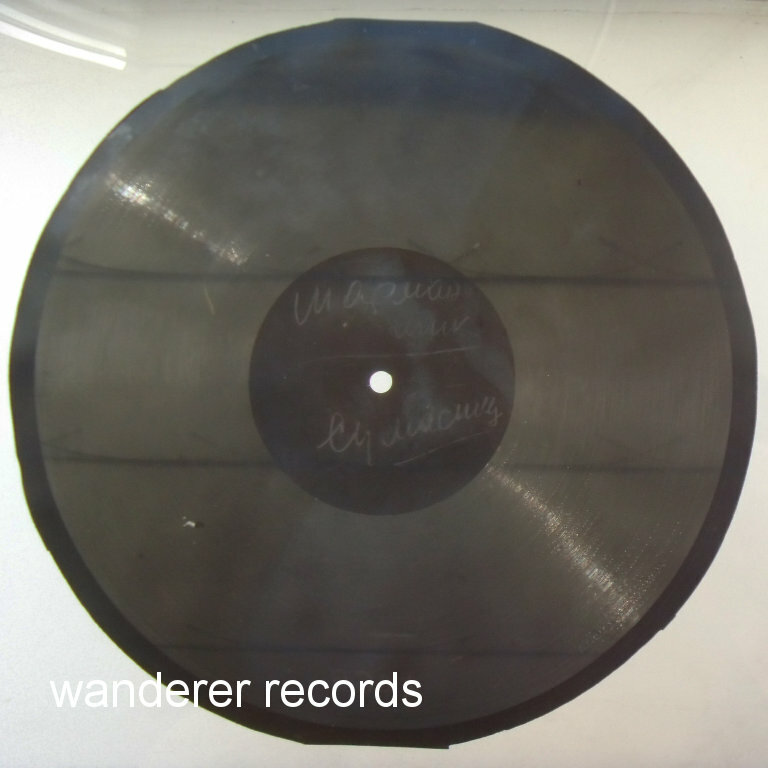 VG+ Original 1950s roentgen film record with some tech image. 9.5 inches, 78 rpm. Strong loud recording, great choice if you will play it.